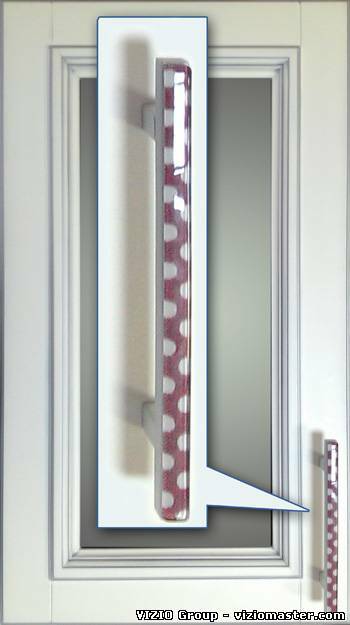 Due to the fact that the edges of the glass are rounded, decors are not afraid to face bumps and cleavages, and have a nice glow. 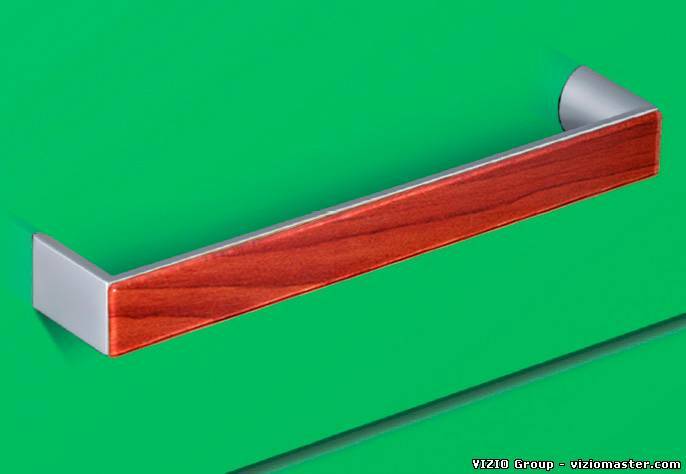 Decors have ultra-high gloss and are resistant to scratches because of the glass, that is used for the basis. 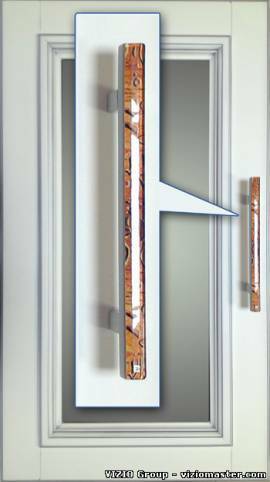 Any type of handles that has a flat area on its surface can be modified by these glass decors. 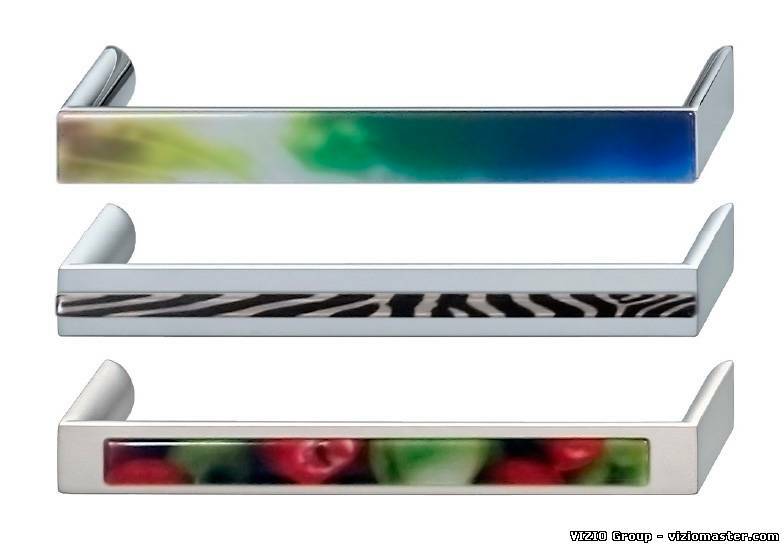 It is not difficult to adjust the characteristics of decorative details to the specific needs and requirements of the accessories manufacturer. Image library is huge, so you can choose absolutely any drawing patterns, size, style and color solutions. 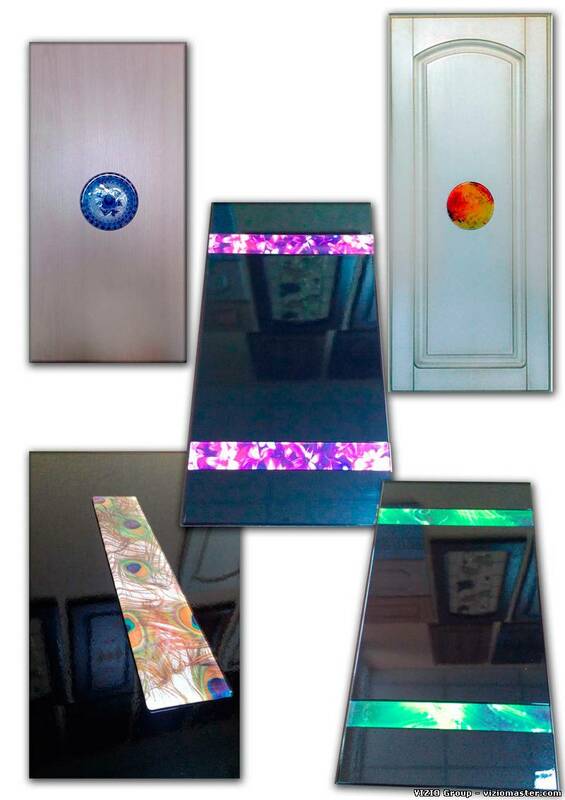 Especially for you, we are ready to develop a customized series of glass decors with the desired characteristics and special selection of images. If it’s necessary and justified we can launch production line in your country. 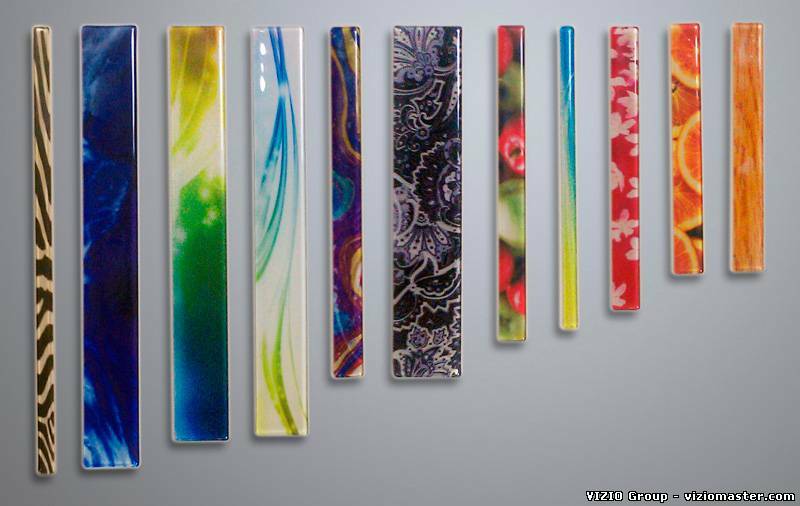 It is possible to produce not just decors with printing, but also the decors made of colored glass in the technique of sintering (fusing). 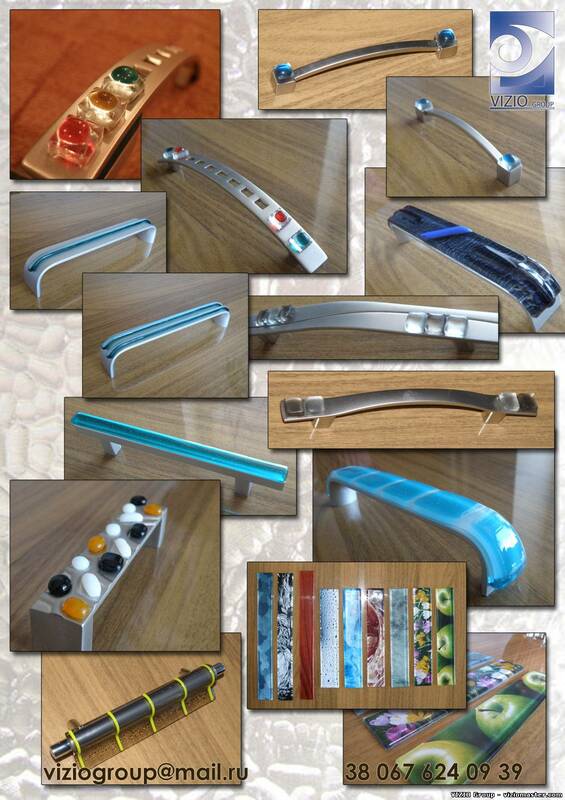 Such products may have not only rectangular planar shape, but the shape of the curved handle, and also can have an outer relief. The used glass colors palette allows us to operate quite freely with color, as well as additional effects like colored bubbles inside the glass, etc. Decorative glass shapes can be applied to the handle by gluing. The glue doesn’t damage the decorative layer.